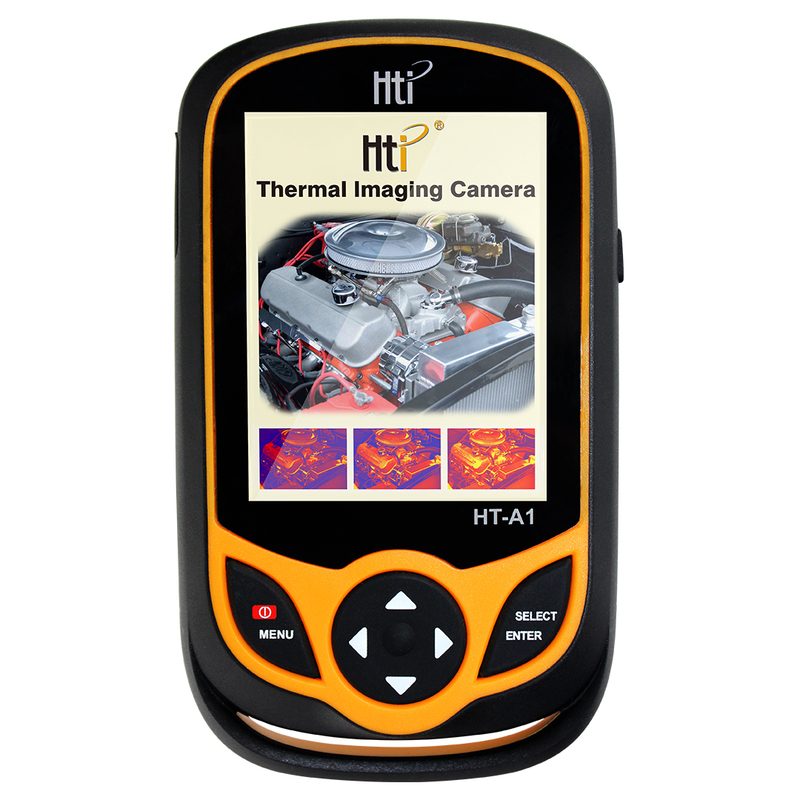 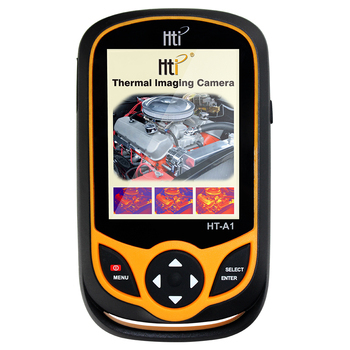 New handheld thermal imaging camera with resolution 220**160 digital thermal imager from original factory. 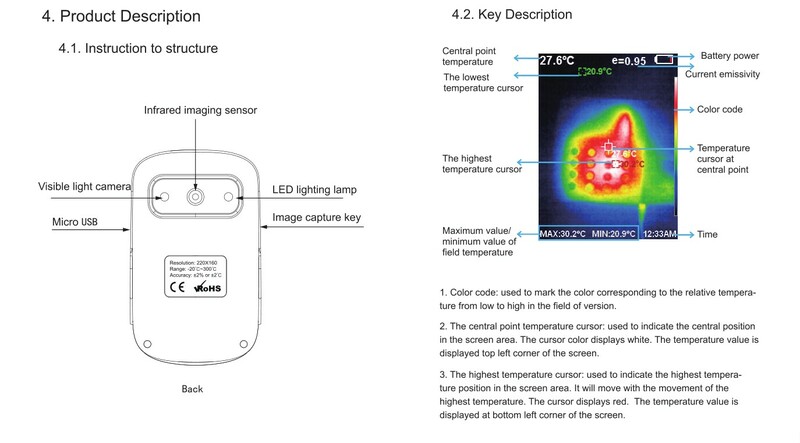 accuracy of objects with half reflection surface. 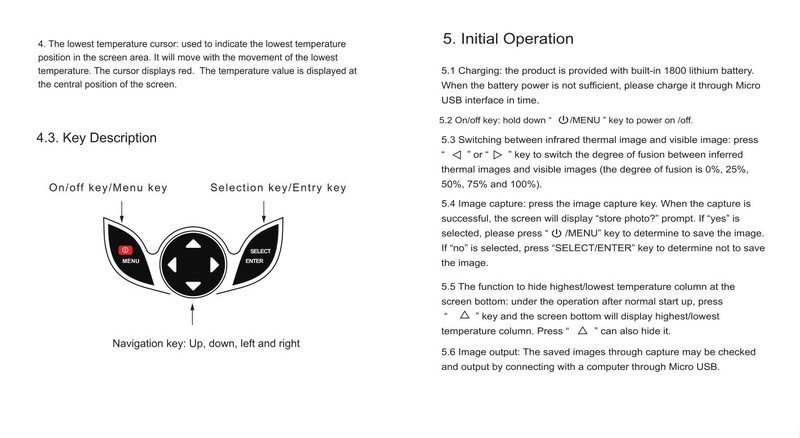 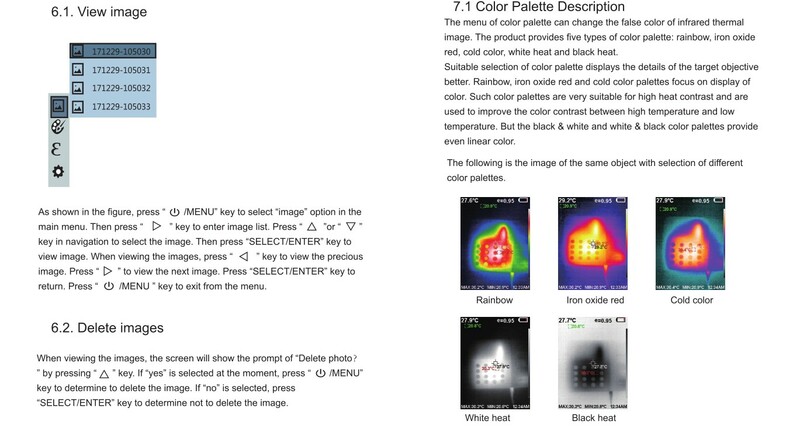 25% step length and visible image. 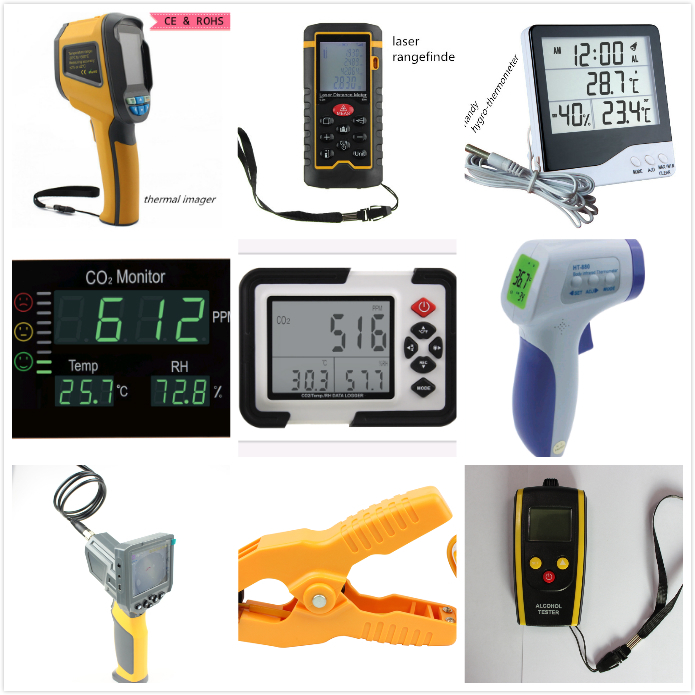 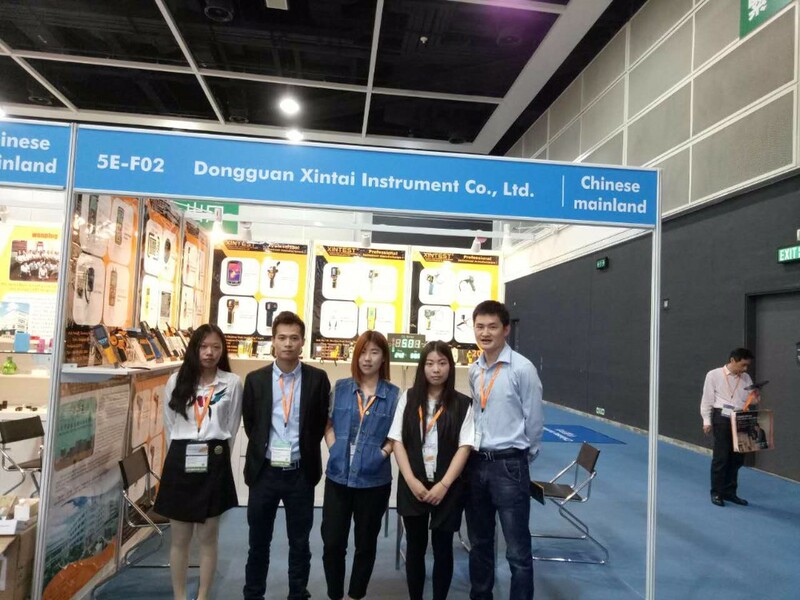 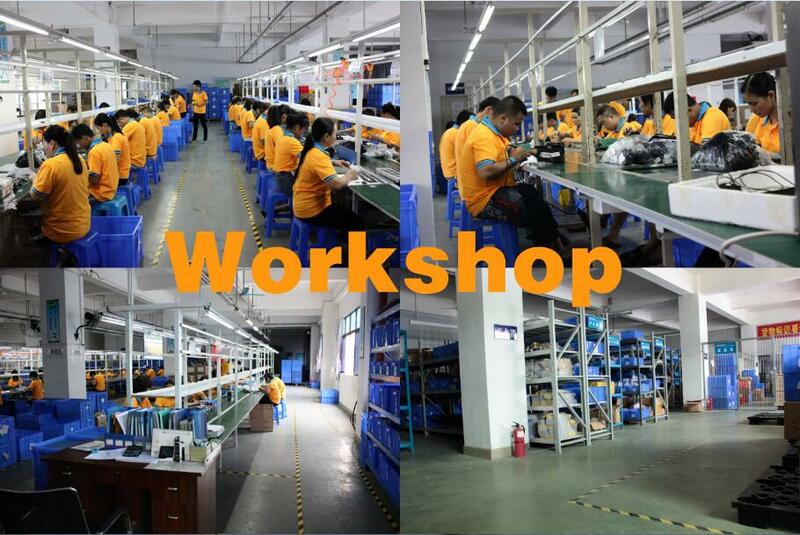 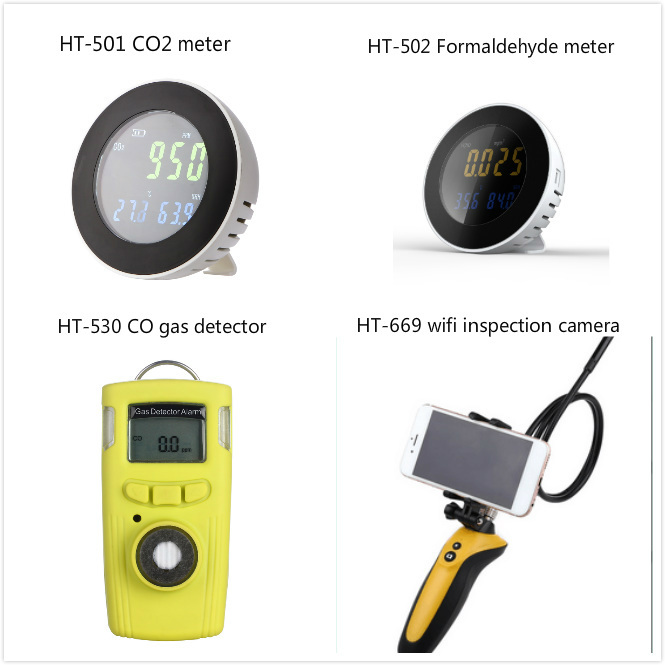 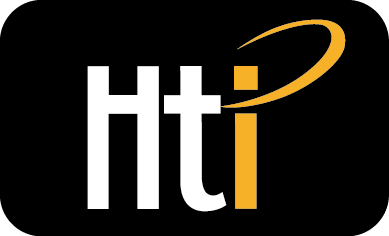 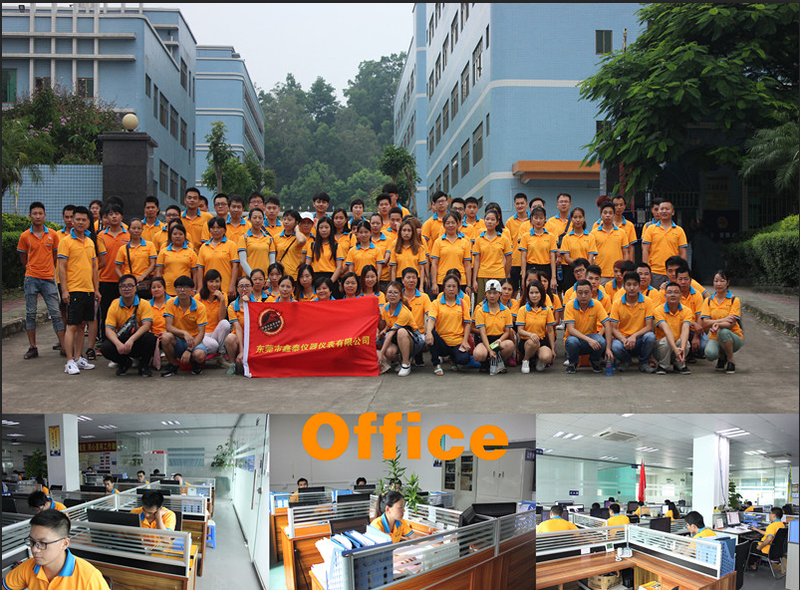 Established in 2009, we are a professional manufacturer specialized in instruments, such as IR thermometer,Anemometer, Sound Level Meters, Humidity and Temperature Meters, Carbon monoxide meter, Microwaveleakage etc. 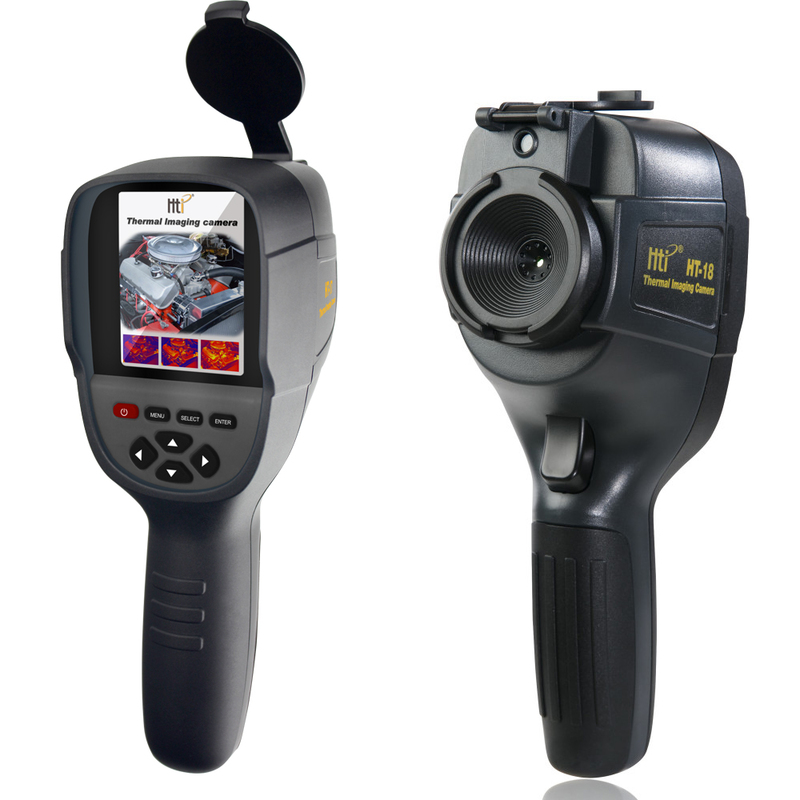 As a large-scale and strong comprehensive strength manufacturers of thermal imaging camerasand digital instruments in China, we provide one-step services, fromconceptual design to prototyping to massproduction, and excellent quality products and professional service to customers.